Iran elections: Pro-Rouhani reformists in Tehran power sweep – Royal Times of Nigeria. Iran’s re-elected moderate President Hassan Rouhani has received a further boost after reformists won key council elections in the capital, Tehran. 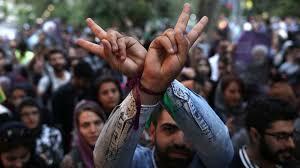 The pro-Rouhani reformist group Omid, meaning Hope, won all twenty-one seats, ousting their conservative rivals who had been in power for fourteen years. 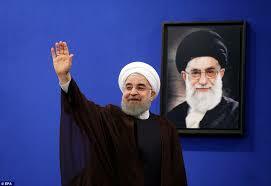 Rouhani won Friday’s presidential election in the first round. He promised voters a moderate and outward-looking Iran and criticized the conservative-dominated judiciary. Council elections were held alongside the presidential vote and the results were announced today. The new city council must convene within forty-five days when it will elect a new mayor to oversee services for Tehran’s nine million residents. Sixty-eight-year-old Rouhani, said his resounding victory showed that voters reject extremism and want more links with the outside world. Rouhani supports the landmark deal with world powers to curb Iran’s nuclear programme.